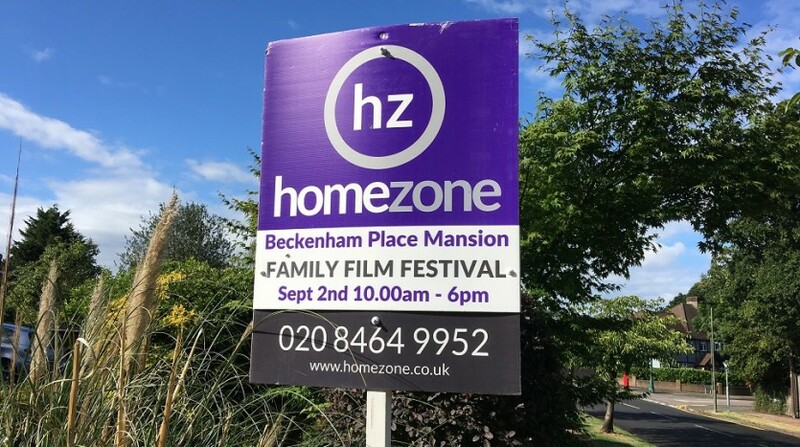 Homezone Bromley are delighted to once again be supporting the Family Film Festival at The Beckenham Mansion. Last years inaugural Film Festival was a huge success. Building on that, this years’ festival promises to be a fantastic day out for all the family. 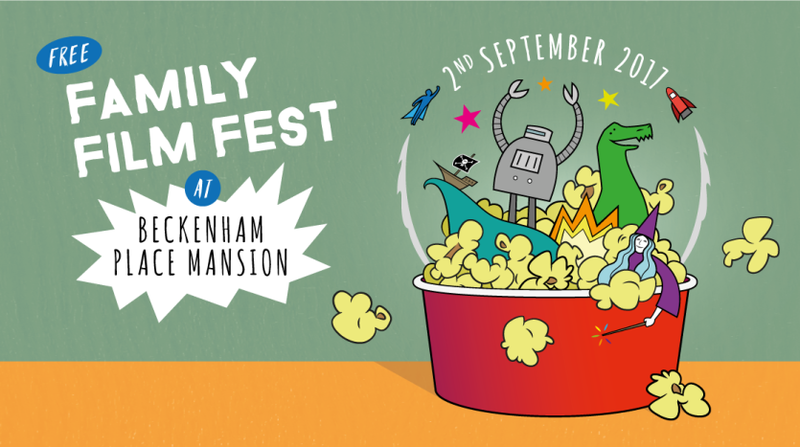 Everyone is welcome at this one-day celebration of film and cinema in the community and the day includes animation workshops, arts and crafts, storytelling plus a great line up of further events and activities for all the family. The festival is free and places for each film and event are allocated on a first come, first served basis. Doors open at 10.30am so come early to avoid disappointment! 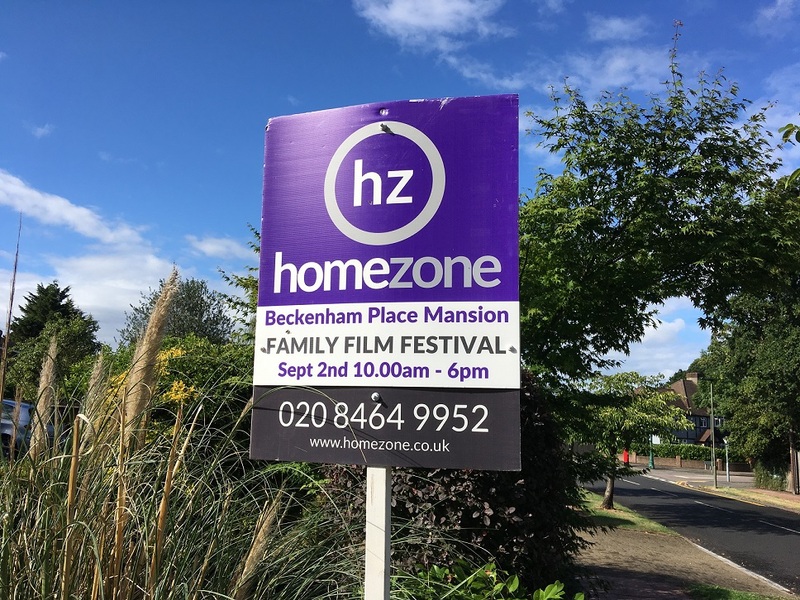 The Beckenham Mansion is located in Beckenham Place Park, the postcode is BR3 1SY. There will be free parking on the day.